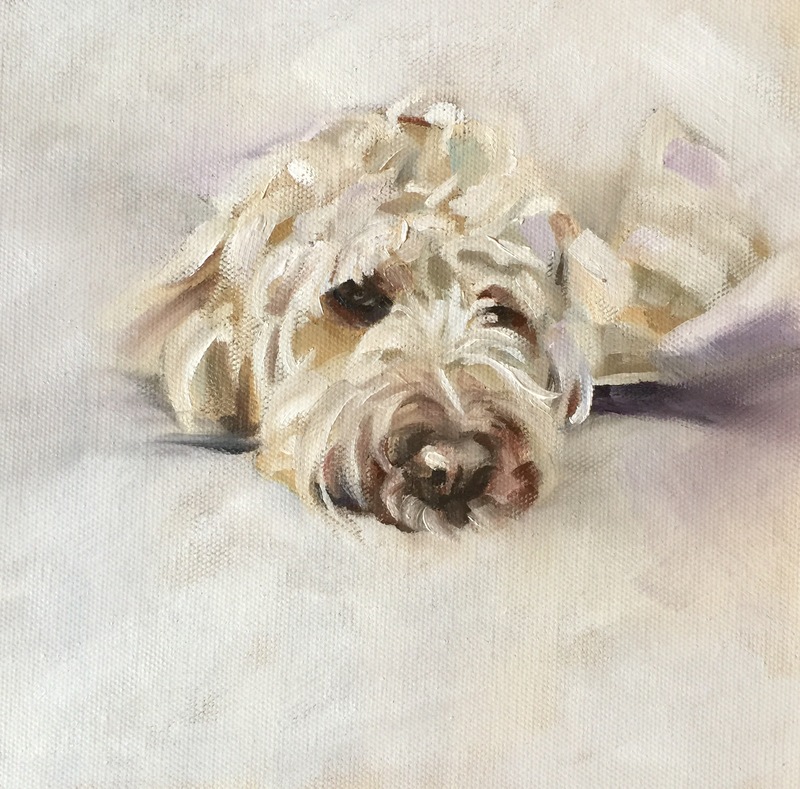 This entry was posted in General dog things, General Glen Things and tagged Glen of Imaal painting, Glen of Imaal Terrier by E-F-G. Bookmark the permalink. Looks like a Glen to me! Soft coated wheaten terrier is my guess.